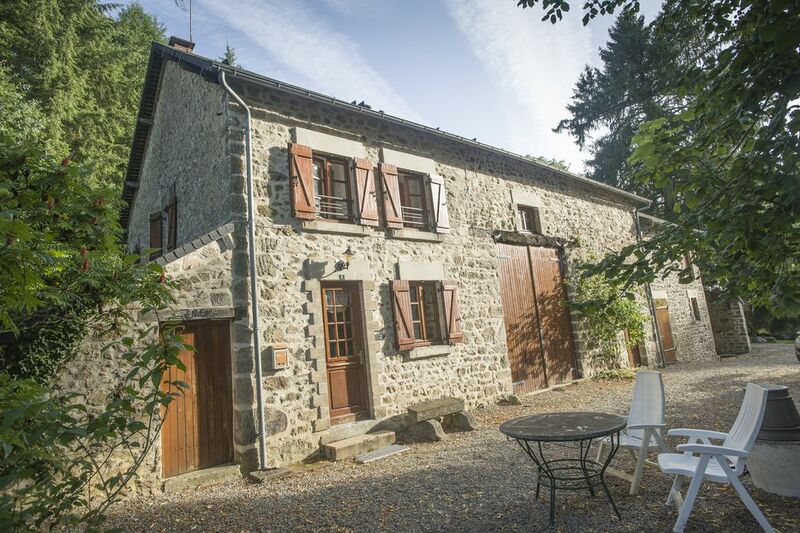 The Gite is situated at the end of a small road, and the surrounding land is privately owned, creating an ideal location for that relaxing holiday where you can get away from the hustle and bustle of a busy life. On the first floor there are two bedrooms – one large double, and one twin. A large bathroom with twin sinks, a bath and shower is also on this floor. A separate toilet is adjacent to the bathroom.